Comments: Mattie EMoline Fowler (Nee: Shamblin) | Madison WV US | 1941-1960 | Comments: Family of Harvey Ray Fowler B. 1909; His parents are Charles and Virginia Fowler. 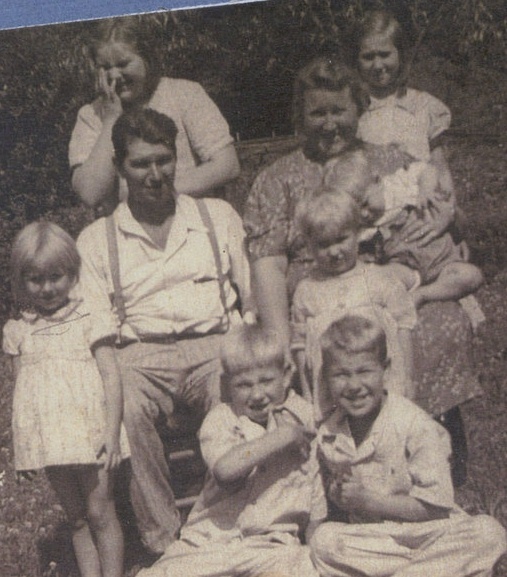 He and his wife Mattie (Shamblin) married in 1929 and had 17 children in all.